← Encore! Encore! 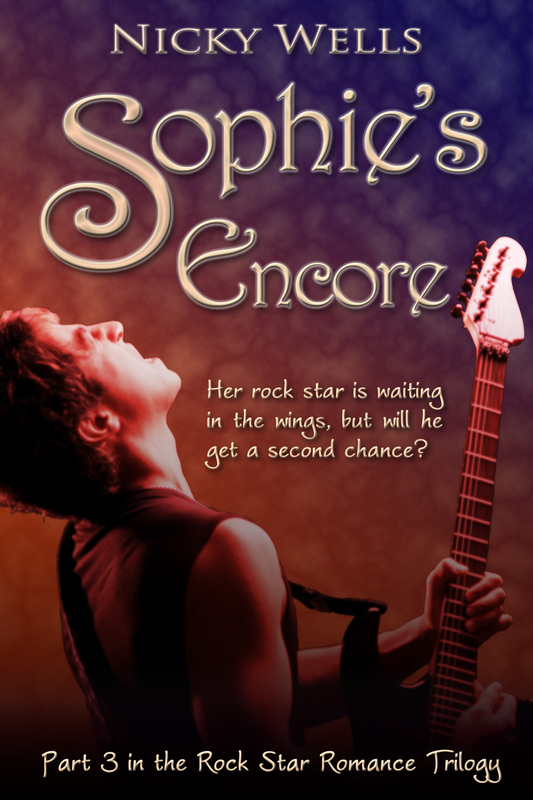 Launch day for Sophie’s Encore! 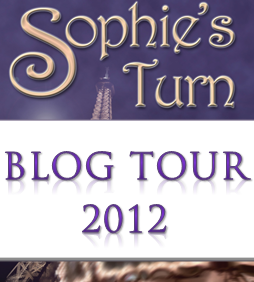 Thank you for checking out my Sophie’s Launch Day Bonus Giveaway. TWEET or POST TO FACEBOOK about the release. Or you could make up your own tweet or message ~ whatever you’re most comfortable with. You could even post a photo of Sophie’s Encore on your e-reader ~ wouldn’t that be cool? LOL! or to tag my Author Page on Facebook when you post. (NB: You must tag my Author Page, not me personally, as FB doesn’t like giveaways being linked to a personal wall! Giveaway is open all through launch day! Winners will be announced on FRIDAY, 6 September. Good luck, and thank you! No purchase necessary. Every Twitter and Facebook entry will be logged in sequential order. One tweet/Facebook post equals one entry. Participants may submit multiple entries. Contest is open until midnight PST on Thursday, 5 September 2013. Random.org will be used to select two (2) winners. Winners will be announced ON THIS BLOG on Friday, 6 September, and subsequently also on Twitter and Facebook. This entry was posted in Rock Star Romance, Part 3: Sophie's Encore and tagged Bonus Giveway, launch, Share the Joy, Sophie's Encore, Spread the Word. Bookmark the permalink. Wow! Joe! Thank you!!!! XXXX I’m quite stunned. You rock! ps I’m still editing mine..
LOL, thanks so much, Lynne. I’m fresh out, actually. I might have to recharge!! 🙂 Thanks for joining in with the fun!! Pingback: Winners of the Sophie’s Encore Launch Day Bonus Giveaway | Romance That Rocks Your World!